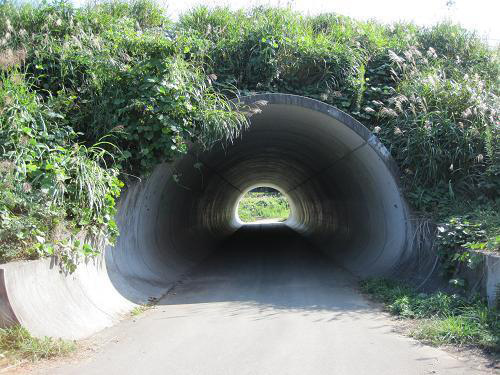 Futaba tunnel is one of the closest skate spots from the Fukushima nuclear plants. It was a hard and fun spot. As you can know, a massive earthquake and Tsunami attacked north-east Japan three years ago. 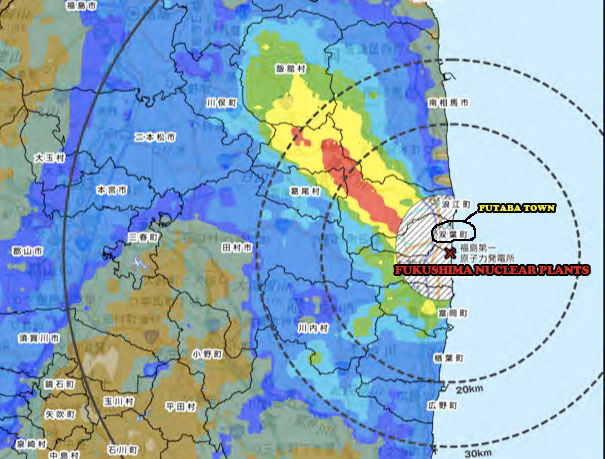 Fukushima is part of this north-east Japanese area. We still can’t make sure if the Futaba tunnel is gone or not because the Japanese government won’t allow us to go into the periphery of Fukushima nuclear plants. 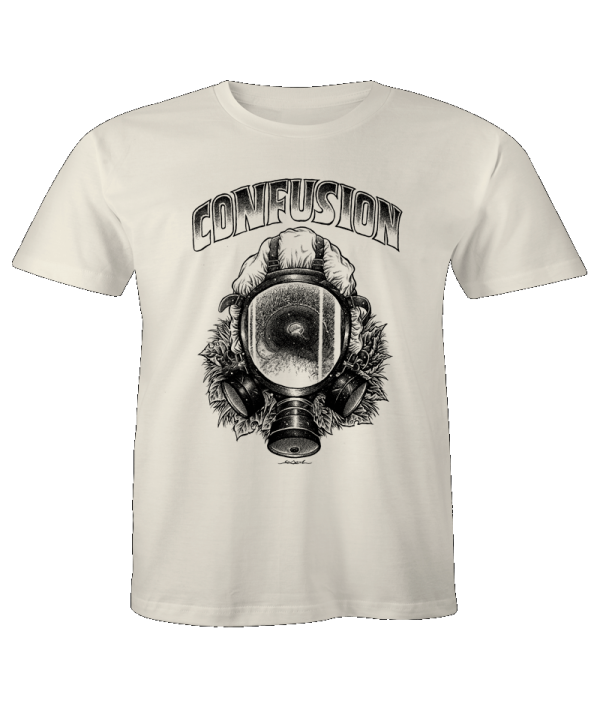 Confusion Sadam “Futuba” tshirt printed on organic 100% cotton natural tshirt. Skaters in video:Tamago, Makoto Hino, KC, and Sadam. Filmed by Matt.